We are only a couple of weeks removed from T-Mobile revealing plans to take on home internet providers should it become the New T-Mobile with Sprint, and now they are ready to kick off the first trial run. Things will start slow and only over 4G LTE, but this could be the beginning of something big. T-Mobile announced today that it will open a pilot program for in-home internet service using its 4G LTE network. The pilot program will be limited to homes in rural or underserved areas and to only a “limited few” customers. The goal is to ramp up availability to 50,000 houses by the end of 2019. T-Mobile says that customers should expect speeds “around” 50Mbps and no data caps. They’ll pay $50 per month with autopay activated. There are no contracts, no hidden fees, and no equipment charges, so $50 should be what you pay each month. 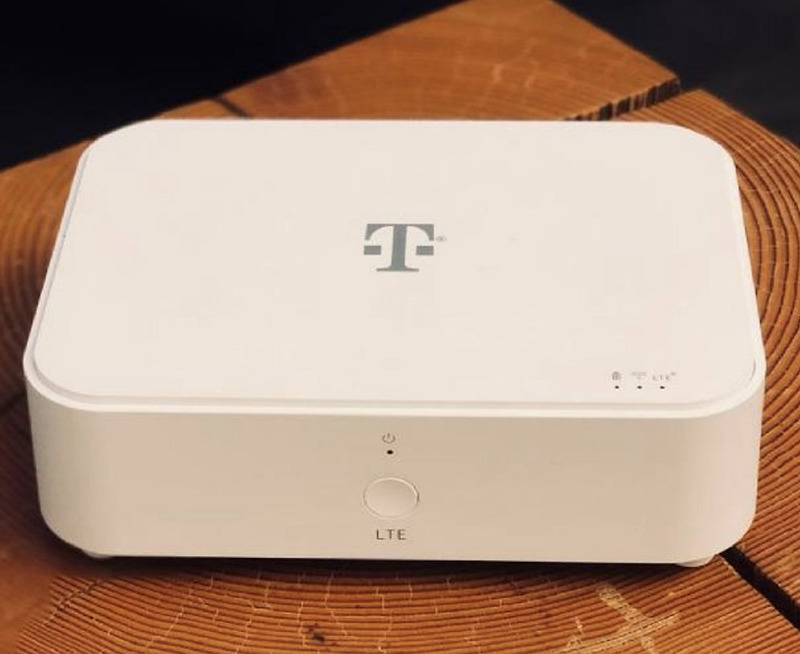 The home internet box will look like the box pictured above, assuming the design hasn’t changed since T-Mobile revealed it to the FCC earlier this month. To set it up, T-Mobile says that setup is simple and should require you, an app, and a few minutes of your time. Dedicated pilot program support staff will be on hand for assistance too. How do you sign-up for T-Mobile’s limited LTE home internet service? You’ll have to be a current T-Mobile customer in select areas. If you are, you may receive an invitation this week by email or regular mail with information on how to sign up.